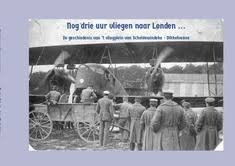 Using extracts from diaries and memoirs this blog tells the story of the RFC's role in the Battle of Mons in the words of those who were there. Oproep voor giften : Inrichting van een beveiligde ruimte om het bezoek van het troepentransportvliegtuig C-119 mogelijk te maken. 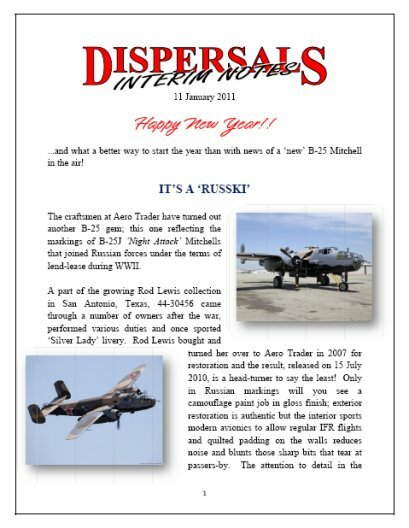 Appeal​ ​for​ ​funds : Establishment​ ​of​ ​a​ ​protected​ ​area​ ​within​ ​the​ ​troop​ ​transport​ ​aircraft​ ​C-119​ ​with a​ ​view​ ​to​ ​allowing​ ​the​ ​public​ ​to​ ​visit​ ​the​ ​interior. Raoul Severin, Laurent Heyligen et 2 autres personnes ont publié dans Belgian Wings. BIERSET 1973 AIRSHOW from THE HEXJUMPER on Vimeo. L'Empire du Milieu est l'eldorado des nouvelles compagnies aériennes belges. Teaser 2 La guerre des As. [Book] : Our New book is out ! Only 4 months after the first two books were released, our third book is ready to be shipped to you. 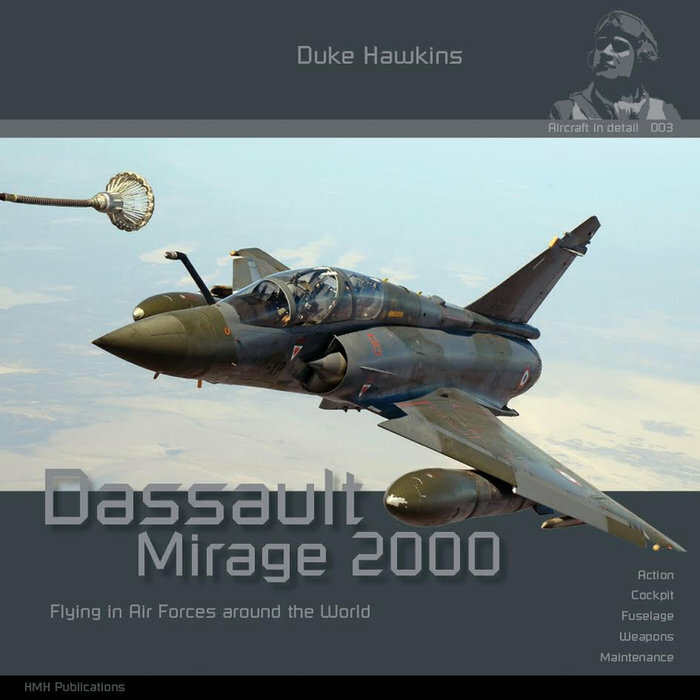 It shows a complete portrait of the Mirage 2000 in 108 pages! Full colour, very dynamic lay-out, filled with hundreds of new, original and high resolution photographs and up-to-date information. 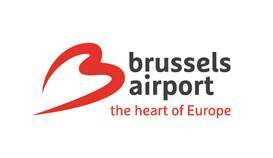 Brussels Airport is starting the 4th quarter with over 2.2 million passengers in October, up 8.5% on the same month last year. Air cargo traffic on the other hand continues to decline (-3.4%). Please find links to the press release in English, French and Dutch. Do you know RateOne ?